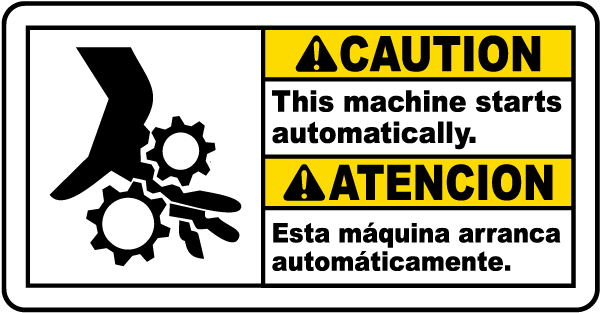 Caution hot surface labels are important machine safety labels in numerous types of industry. Burns are one of the most common types of workplace injury, causing time lost and lowering productivity. Caution hot surface labels are made from high quality, durable materials that are able to stand up to the heat! These stickers can withstand temperatures over 300 degrees Fahrenheit. 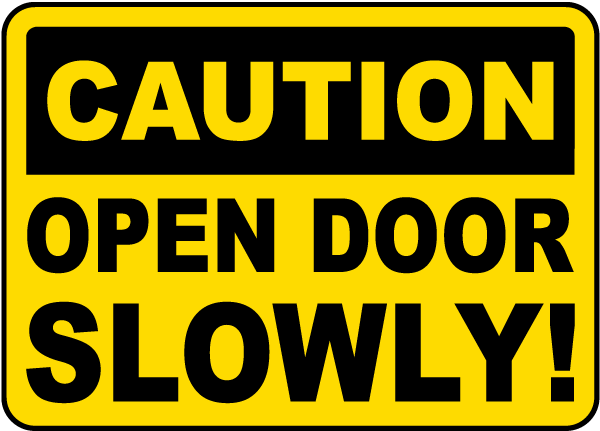 Besides the ability to hold up against high temperatures, caution hot surface labels can stick to almost any clean, dry surface; glass, plastic, or metal; flat or curved surfaces. 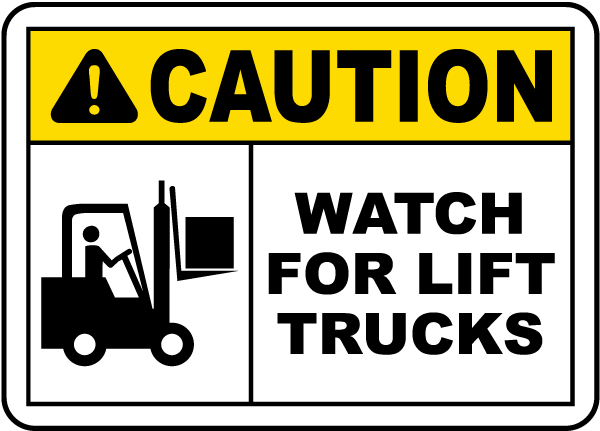 By being able to stick this caution labels anywhere, workers can easily be warned and reminded about the serious risk of injury from heat at the point of danger. Caution hot surface labels can be applied near personal protective equipment signs and equipment like safety gloves and aprons to reinforce the need to use safety equipment when near the hot parts of machines. 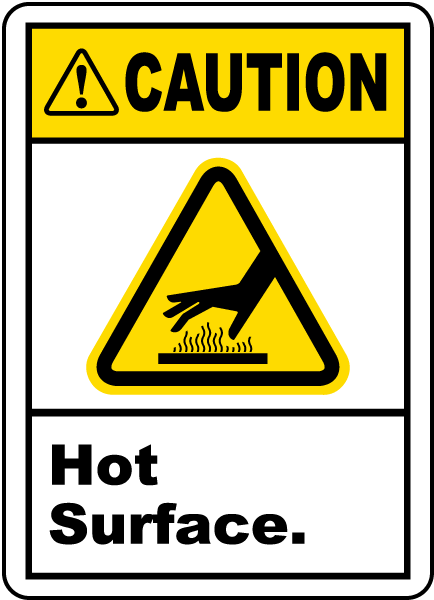 The stickers, when applied directly to areas that become hot to the touch, creates a visual reminder that heat is there because the dangerous temperature cannot be seen. Hot surface labels that comply with ANSI Z535 will have a yellow header and clearly visible lettering noting that you should exercise caution in the area. The exclamation point inside a triangle symbol commonly joins the message. Recommended placement of these labels is at a place clearly visible to those in danger, on or near the hazard. The label needs to be permanently affixed. 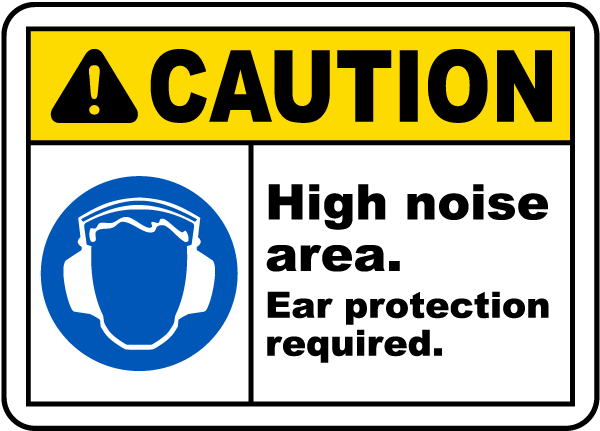 In addition to caution hot surface labels, small stand up signs or tents are also effective ways to alert workers of hazardous and hot surfaces.